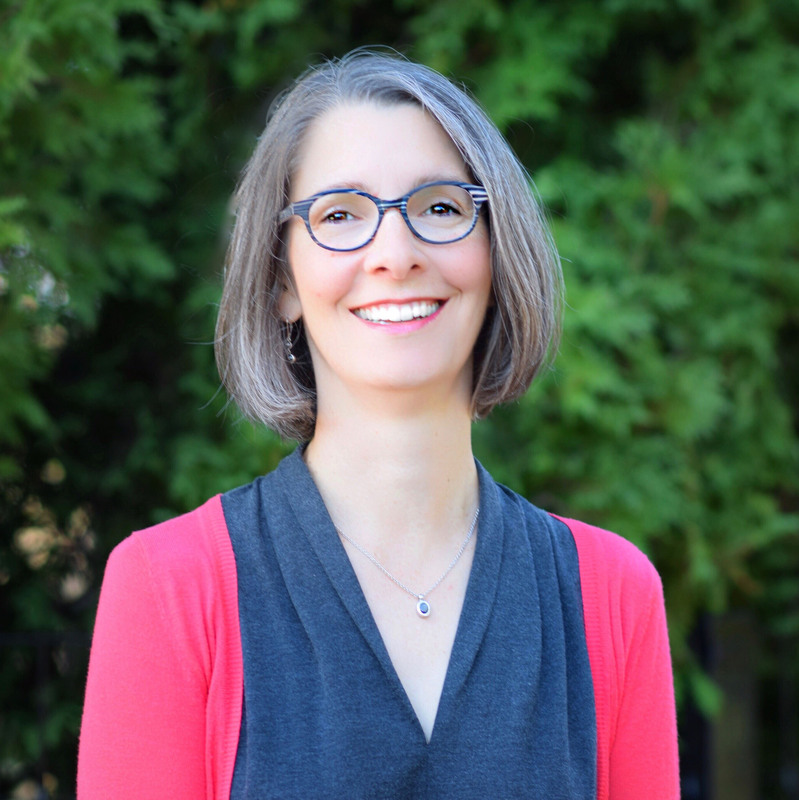 BIOGRAPHYStacey is an ASHA certified and Illinois licensed Speech-Language Pathologist, who has enjoyed over 20 years of success in helping children gain underlying foundational skills as well as compensatory strategies in order to make school easier for them. She is highly experienced in teaching general and special education students both individually and in team-teaching, and this classroom experience is only one of the many ways she is able to help prepare children for social and academic achievement. This, along with her ability to provide concise and meaningful input when consulting with teachers distinguishes her in the field and contributes significantly to the child's progress. In her private practice, Stacey is in high demand for her unique ability to successfully work with children from preschool through college-age and their families. As a thought leader in the field, she is consistently asked to train graduate students as well as present to, and collaborate with various schools throughout the Chicago area.